Ownership of the house passed into the hands of Yarmouth town officials at some point and the building’s long association with the law began. 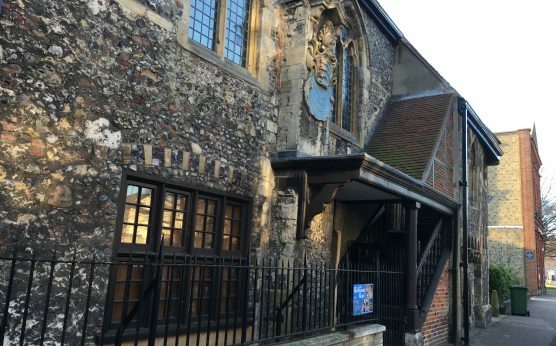 It was the courtroom for different types of courts, as well as the town gaol with the notorious dungeon known as ‘the hold’, and also a police station. During its colourful history, it has been home to pirates, robbers, murderers and crooks. It has also been attacked by rioters and rebels and been gutted by enemy bombs. 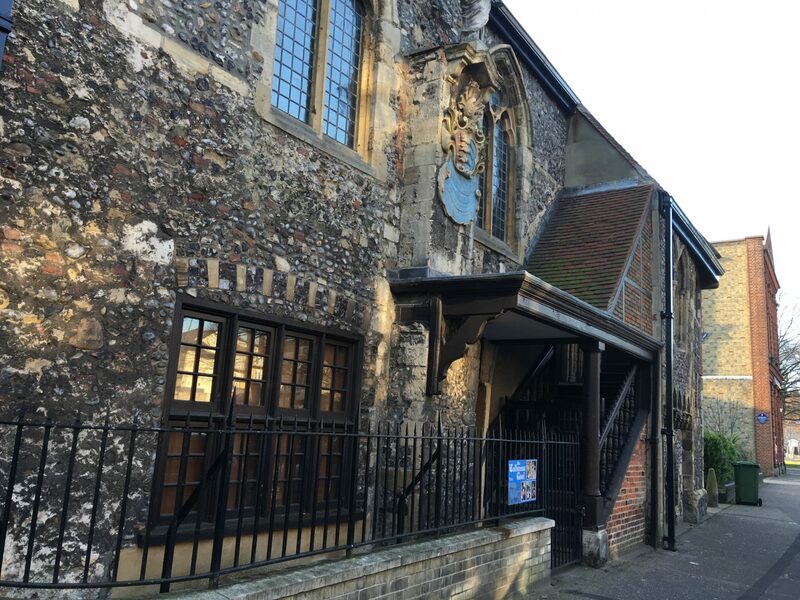 Since the 1880s, the building has been home to a museum and today, it tells its history and the story of crime and punishment in Great Yarmouth throughout the ages.